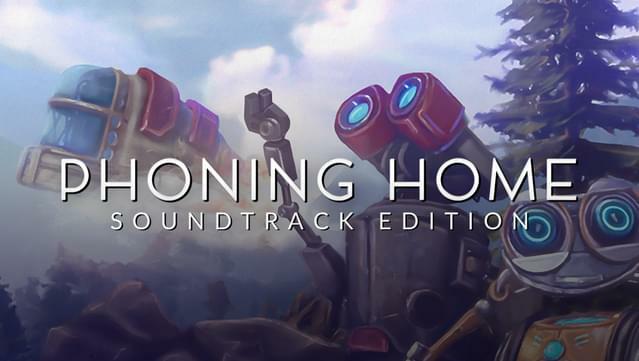 Phoning Home Soundtrack Edition includes the game as well as the 'The Phoning Home Original Soundtrack' composed and arranged by Caleb Blood. 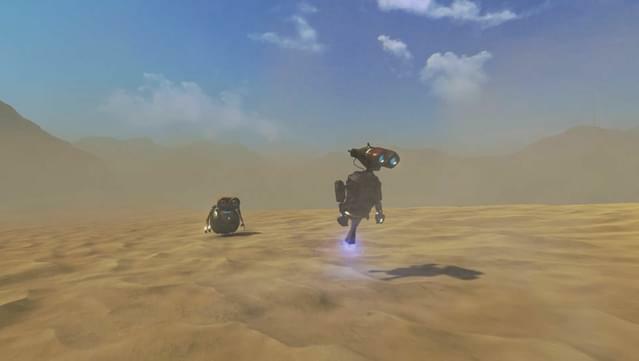 The OST features 80 minutes of original music including the song "Find Our Way". 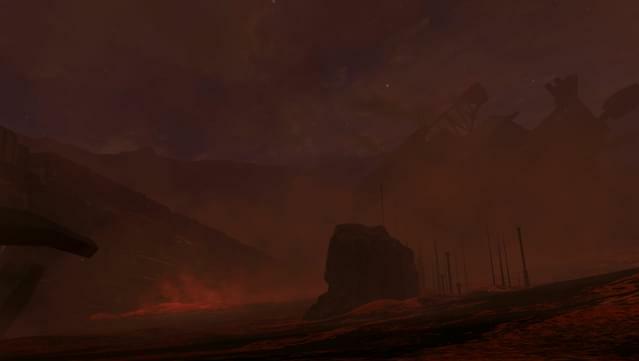 This is a special arrangement of the music as a suite for you to fully enjoy it when you are not playing Phoning Home. 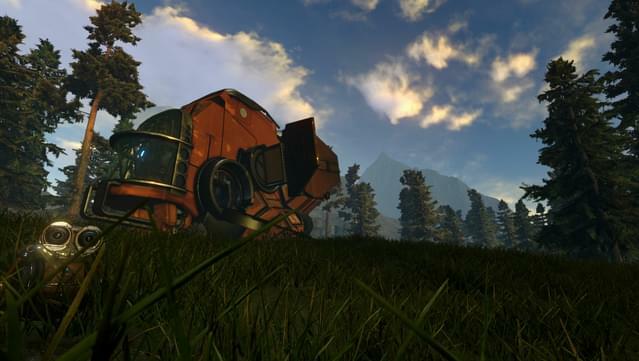 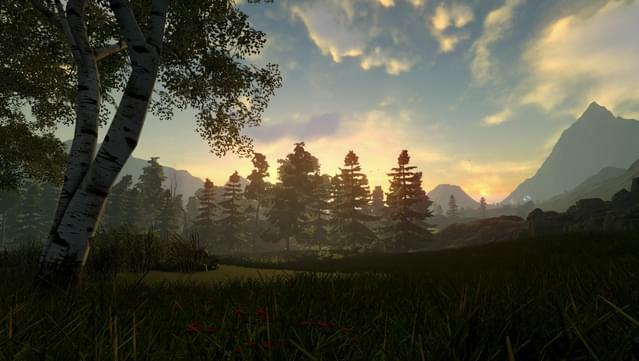 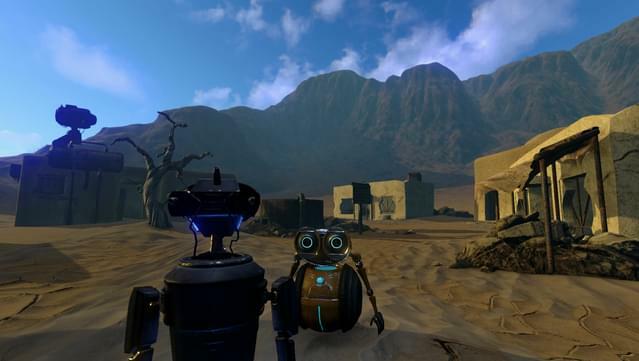 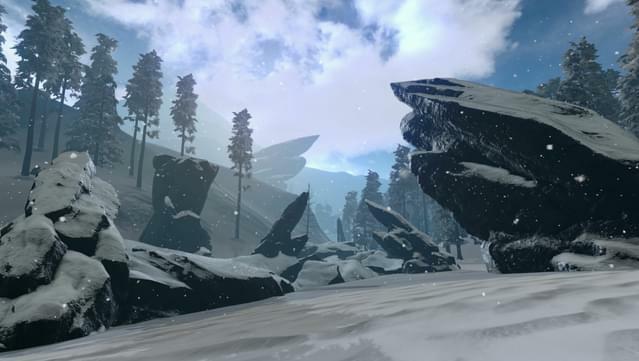 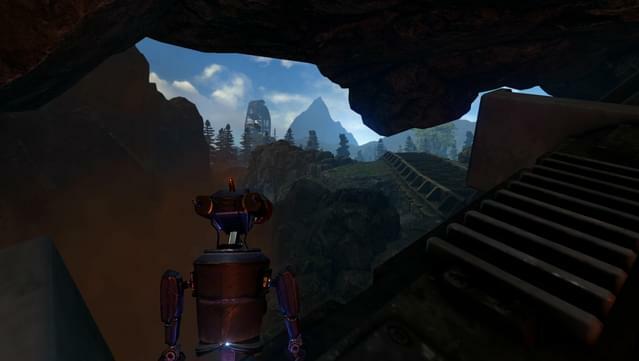 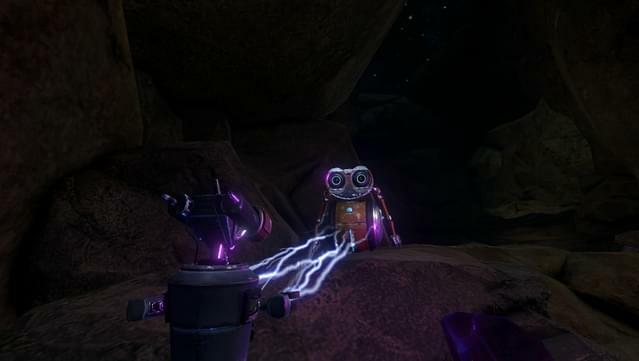 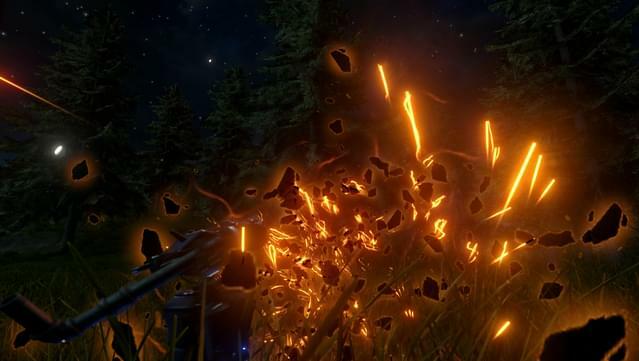 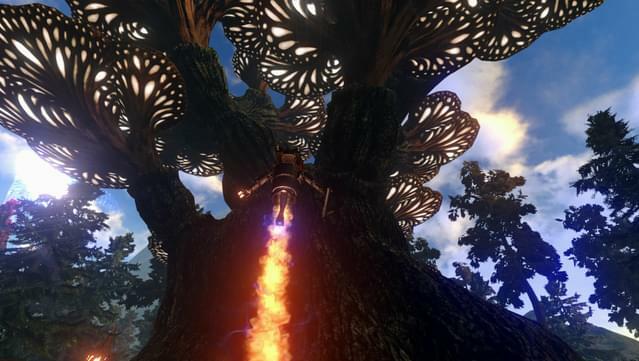 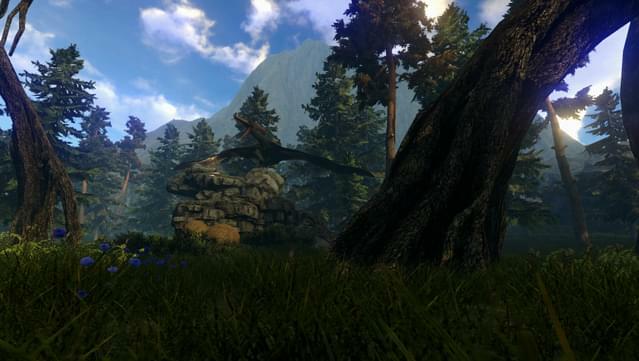 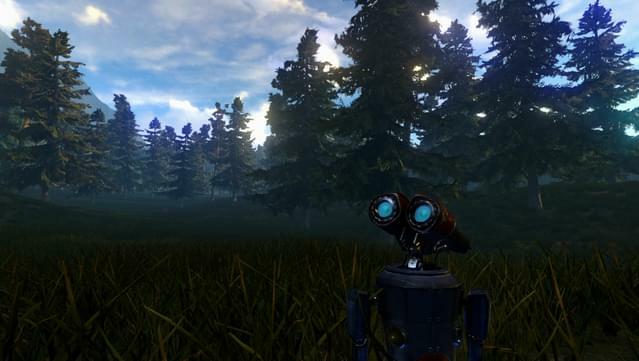 Phoning Home is an open-world game of exploration and survival set on a strange, alien planet. 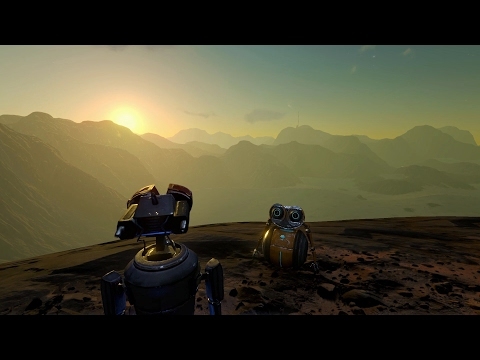 It tells the story of two robots – ION and ANI – and their life-defining journey.